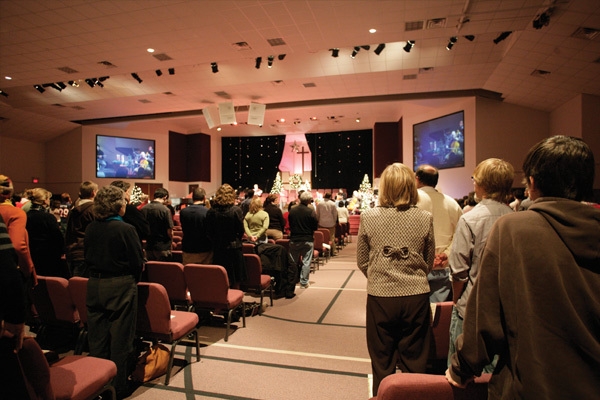 Fairview Village Church, a Nazarene church located just outside Philadelphia, had outgrown their existing facility and needed to expand to accommodate new ministry goals and church members. The original scope of the project was to build a new and larger sanctuary, and then add buildings through separate projects as needed. After reviewing the goals and mission of the church, The McKnight Group proposed an alternative solution – build a multi-ministry facility that would serve the needs of Fairview Village for many years to come and eliminate the challenge of building in smaller, less functional increments. 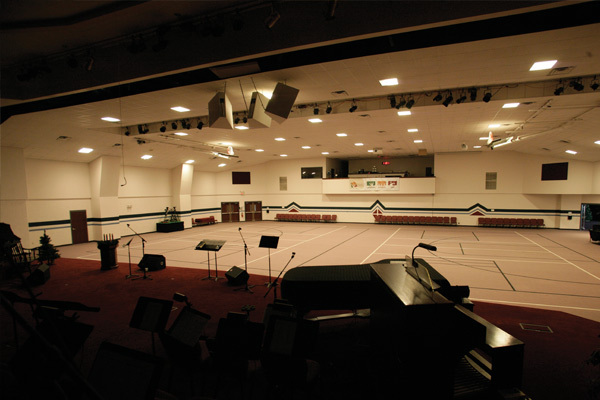 Working closely with Fairview Village church directors, The McKnight Group designed a dynamic, multi-ministry facility that incorporated the existing building and sanctuary along with new space that allowed for the development of new ministries such as theater, athletics and youth programs. 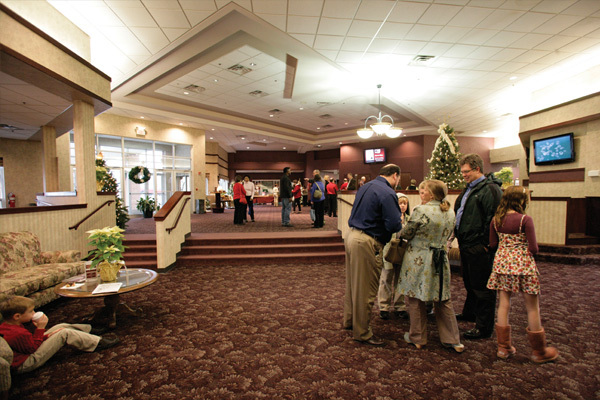 Fairview Village Church features a large worship center that is also used for athletics, food court, café, classrooms, a nursery and preschool. Fairview Village is now the largest Nazarene church in the district. 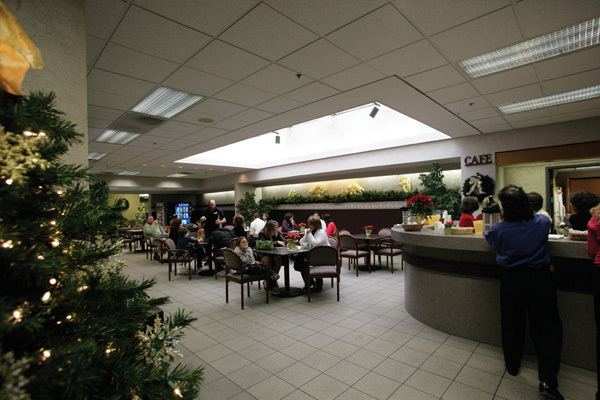 Their multi-ministry facility has allowed the church to grow and expedite future planning. 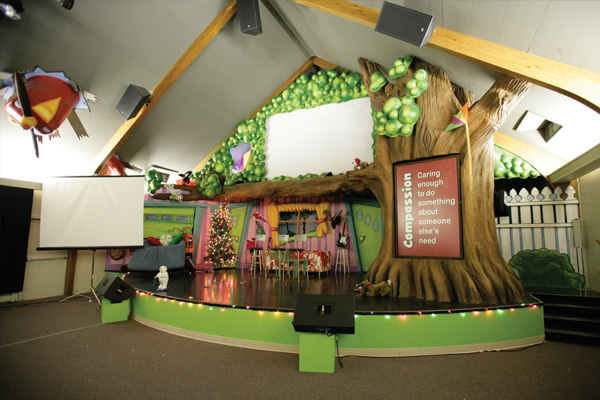 By building a single facility as opposed to using a multi-phased construction approach, Fairview Village was able to quickly expand their ministries and fulfill their mission: Serving Our Community and Our World.